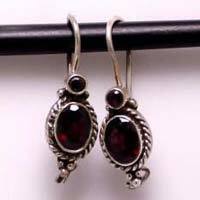 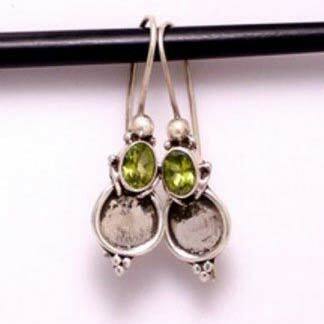 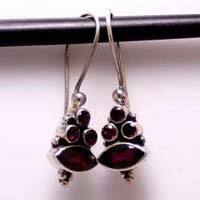 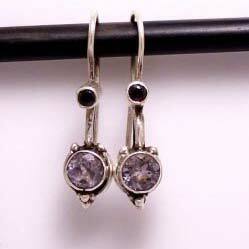 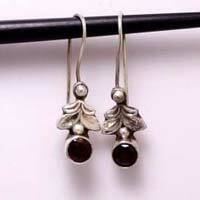 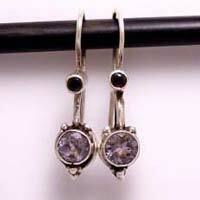 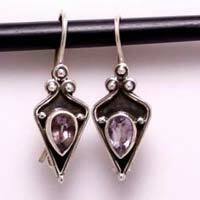 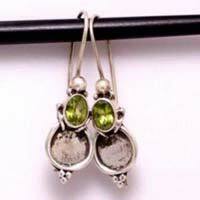 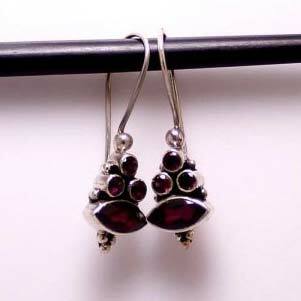 Based in Delhi, we are one of the most reliable manufacturers, exporters and suppliers of Silver Earrings. 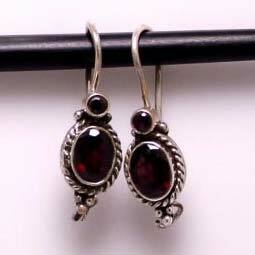 Our array of Silver Earrings is highly appreciated by the clients owing to the unique attributes it offers. 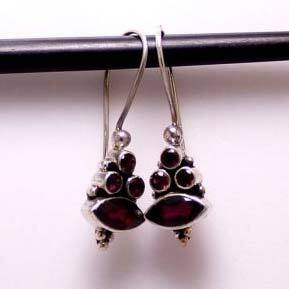 The flawless artwork is offered with a stunning shine that just can’t be hated by anyone! 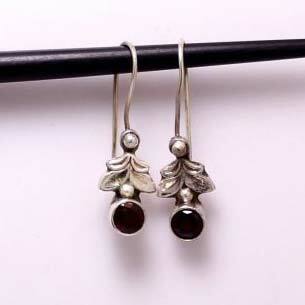 The excellent finish of these Silver Earrings is also worth a mention. 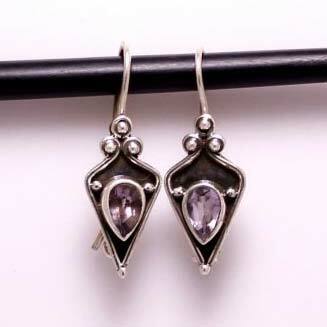 In order to meet individual requirements of the clients, we offer our Silver Earrings in different designs, sizes and finishes.